A highly abrasion resistant, full grain leather suit offering class-leading, track-tested protection, the GP Pro Leather Suit incorporates a range of anatomical innovations for improved racing fit and performance. A removable, multi-panel 3D mesh liner is just one of the many comfort features of this suit, which is a perfect companion for track day and street riding. Highly abrasion resistant main construction from premium, 1.3mm full-grain leather for excellent comfort, fit and durability. 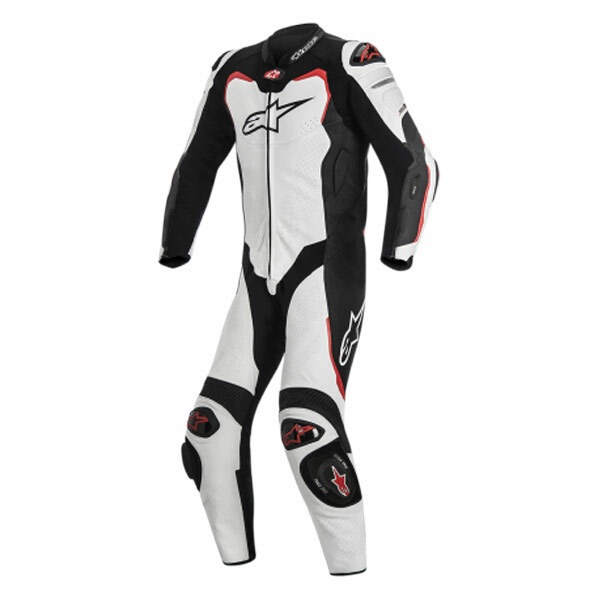 Alpinestars race-derived, external Dynamic Friction Shield (DFS) protectors in the elbows and shoulders feature injection-molded shells and dual density foam padding. Snap connection system allows integration of CE level 2-certified Bionic Race Back Protector for the ultimate in protection. Replaceable Alpinestars PU Sport knee sliders incorporate Velcro® for customized and secure fitment. Advanced microfiber accordion stretch inserts in key articulation areas on the back and elbows for excellent racing fit. 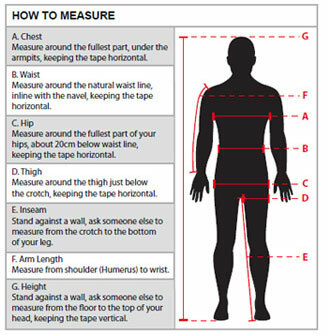 Extensive advanced microfiber stretch panels on crotch, underarms, calf and back of the knees for range of movement. 3D mesh sleeve and ankle comfort cuff edging for breathability; cuffs incorporate zip closures for secure and customizable fit. Multi-panel lining incorporates 3D mesh and stretch inserts to improve comfort, performance fit and ventilation; liner is removable and can be washed.